Welcome to Pixels & Bits, where the staff at GamingNexus will take a weekly look at the impact of audio and video products (as well as related gear) that enhances the gaming experience. In this serialized article, we will discuss audio and video products, accessories and opinions on how these work within the confines of the gaming experience. In this week’s article, we will take a look at what options are available to expand the Hi-Def HDMI inputs your existing gaming rig has available to it. On November 18th, the Nintendo Wii U will join the console party and mark the last of the consoles to support Hi-Definition play and utilize the HDMI output. Those that are looking to add the Wii U to your console collection might suddenly find yourself in a bit of a bind when it comes to the number of HDMI inputs on your current gaming rig. The Wii U predecessor was not a hi-def console, so it was always easy to hook into your system via the Component Cables while your PS3 and/or Xbox 360 used up the scarce HDMI inputs on your TV, often competing with a cable box or satellite receiver. However, the Wii U will now require another HDMI input to get the best possible graphics and play, so in today’s article we will look at three ways that you can add to or change out equipment in your gaming rig to accommodate another HDMI input. Probably the most complex, yet beneficial, way to upgrade your hi-def inputs is by adding or updating your home theater receiver. Most receivers from Sony, Pioneer and Yamaha are more than capable of adding HDMI switching starting around the $250 price range. 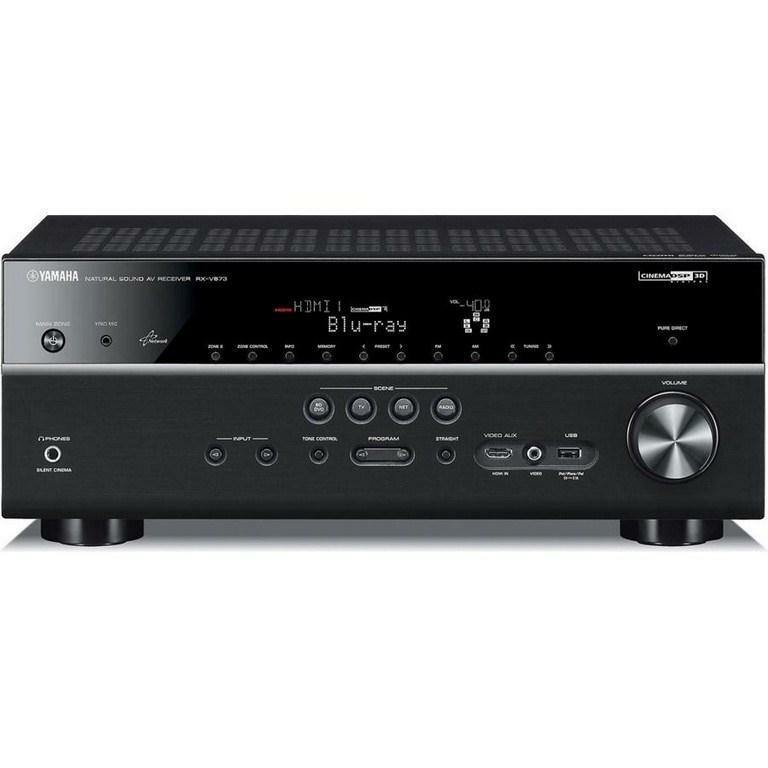 However, until you reach the $500 plus price point, the rest of the receiver’s capabilities (power, surround channels, sound quality, inputs, etc.) 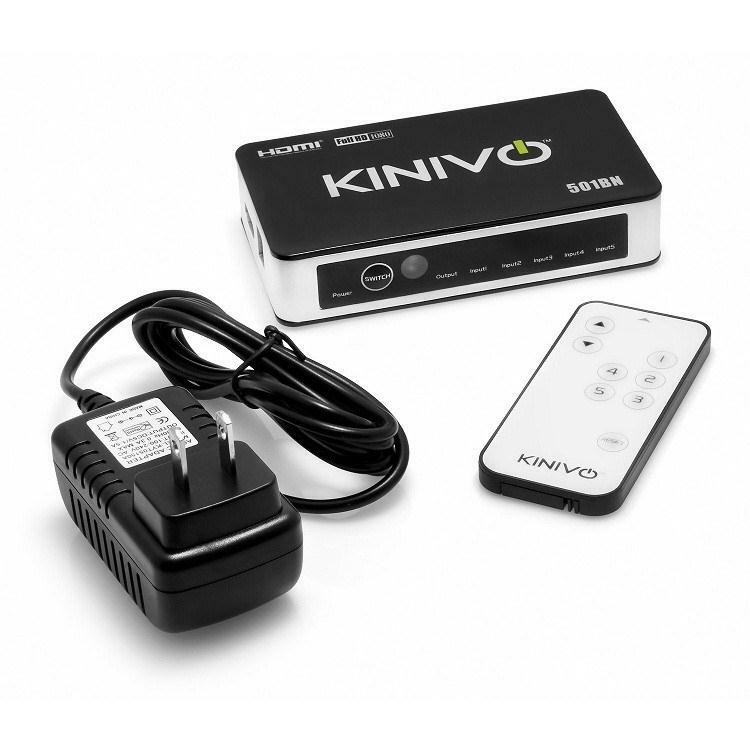 do not necessarily equal the video switching capabilities. After doing some research, I found that the Yamaha RX-V673 has the perfect blend of power, HDMI inputs and other capabilities that gamers would want. Although it may be a bit on the pricy side at $599 for some, it has a low THD (Total Harmonic Distortion) and five HDMI inputs along with 125W per channel for all speakers. 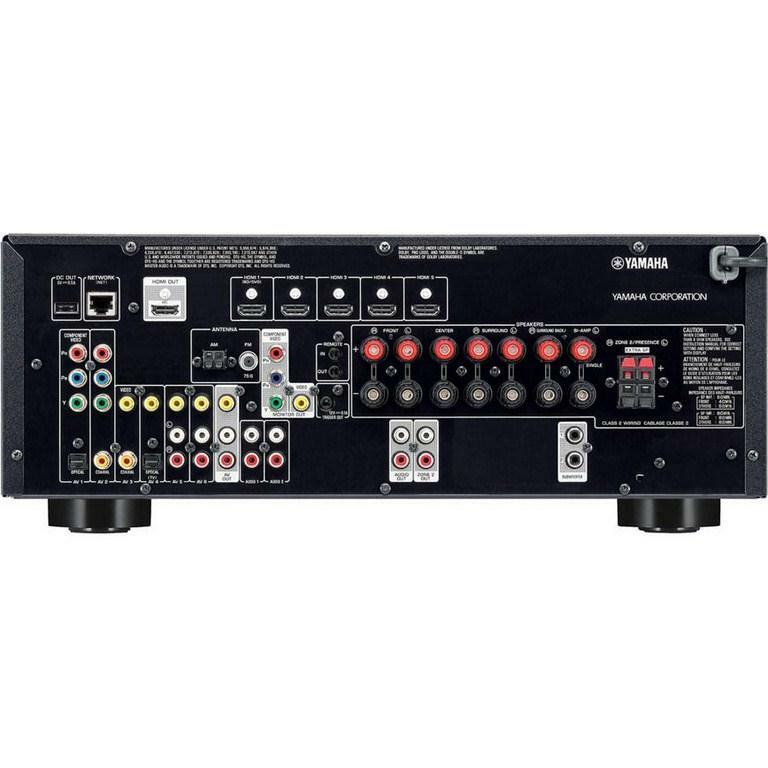 With the Yamaha RX-V673, you suddenly can take all of your HDMI output devices and roll them into one input into your TV. You also will always have digital surround audio and pass through audio to the TV with this configuration. The only downside is that your receiver will always have to be on when watching any video source you run through it. To me this isn’t a big deal, as good surround receivers are meant to take a pounding and last. After reading this edition of Pixels & Bits, the one thing to take away is that at some point, whether it is caused by a Wii U purchase or not, you will probably have a need to add more HDMI inputs to your gaming system. 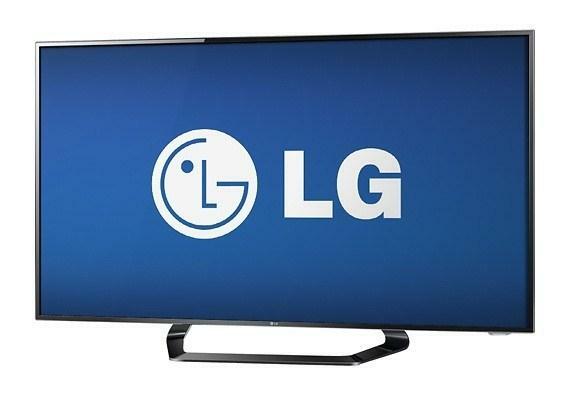 The three options mentioned above have varying degrees of price and complexity, but any one of them will expand your capability to hook more Hi-Def video devices into your gaming rig. The one thing to keep in mind is the additional benefits of adding new hardware (surround receiver or TV) vs. just a switching box. While the switching box is cheap and easy, adding hardware will not only expand your input capabilities, but will upgrade other A/V portions of the games making the entire gaming experience better. Dan Keener has been on staff at GamingNexus since 2006 and specializes in Audio & Video gear as well as gaming accessories and has over 15 years of Home Theater consulting and sales experience. If you have a question or comment for Dan or about the article, please leave it below.